NEW YORK (August 24, 2018) – FlightSafety International has been awarded Bell TH-57 Aircrew Training Services and Boeing C-17 Aircrew Training System contracts. FlightSafety has been selected as the prime contractor for TH-57 Aircrew Training Services program. The flight training will be provided to the United States Navy, Marine Corps, Coast Guard as well as international students. FlightSafety will deliver instruction and Contractor Logistics Support and manage the replacement of the current training devices. 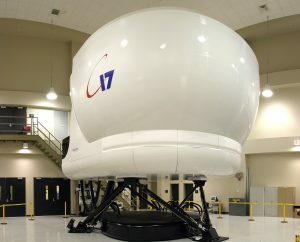 The Level 6 and Level 7 Flight Training Devices, Image Generators, visual databases and projectors are scheduled to enter service in February 2019. The C-17 Aircrew Training System contract was awarded to FlightSafety by Boeing to support the United States Air Force Air Mobility Command. The work will be performed at 15 U.S. Air Force locations and the Royal Australian Air Force base in Amberley, Australia. The contract includes program management, aircrew instruction, and courseware development as well as on-site support and upgrades for the training devices and visual systems. 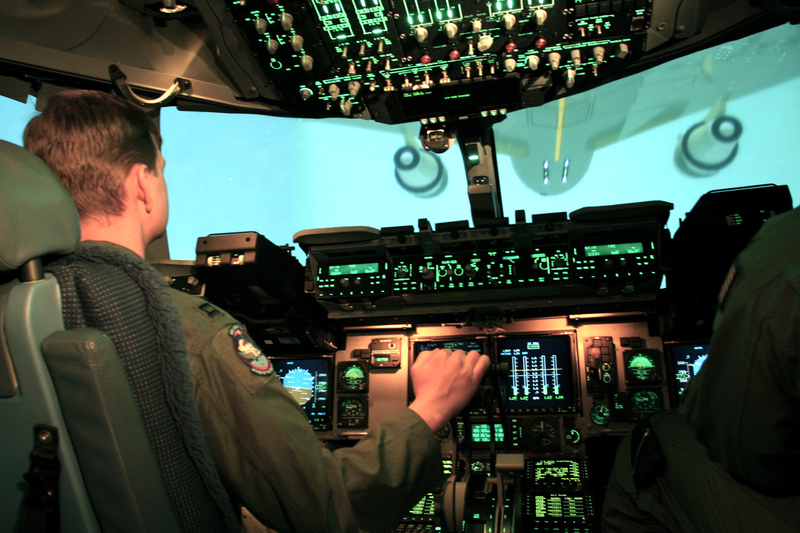 As the manufacturer of the C-17 Weapon Systems Trainers that are currently in service, FlightSafety will ensure that the upgrades and improvements to the aircraft are rapidly incorporated into the training program and systems. FlightSafety currently supports other important government programs. They include the Boeing KC-46 Aircrew Training System; Training Systems and Contractor Logistics Support for the McDonnell Douglas KC-10; Kirtland, Davis-Monthan, Andrews, Moody (KDAM) Aircrew Training System; Northrop T-38 Talon Training System and Contractor Logistics support; Raytheon T-1 Jayhawk Contractor Logistics Support; Beechcraft T-6A Texan II Joint Primary Aircraft Training System and T-1A avionics modernization program.